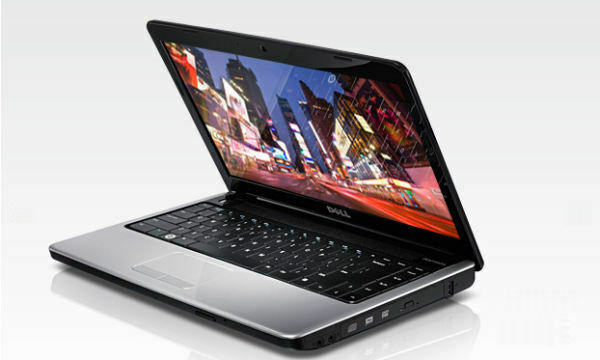 Its Dell Inspiron 1440. The laptop is quite good. But one major shortcoming is that it has only 1 LED on the front panel, That only LED indicates battery chargin, processing, power and all this. But the laptop is OK.
Another major issue I wanted to discuss is that I have faced the driver probelm too much since windows XP is being treated as outdated by DELL. the only drivers available at the Dell Support were for the Windows 7 and Windows Vista. Finding the common drivers was pretty easy, but it really took great tolls upon me to find out the Wi-fi driver for my Inspiron 1440. So here I am posting a link that I found somewhere on the net, was useful for me.